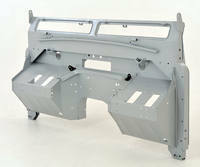 Pegasus Parts remanufacture new Land-Rover bulkheads for Series models. 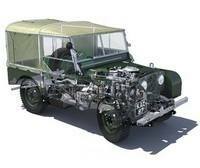 The site that offers new parts for old Land-Rovers! Are you struggling to find an obsolete or discontinued part? Pegasus Parts are here to help! 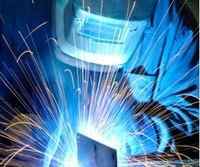 We source and manufacture those hard to find parts that you need to start or finish your restoration project. Most of the parts in the following categories are in stock, but some parts you will see have (Group Purchase Scheme) next to the title. To find out more, see FAQ.